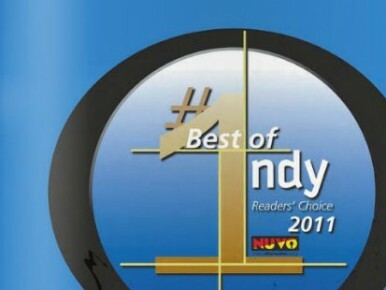 Butler University has again been chosen Best Local College/University and the men’s basketball team was named Best Local College Sports Team by readers of Nuvo, Indianapolis’ alternative newspaper. The poll was released in the July 25 edition of the weekly paper. This is the third time in the last five years Butler has won Best Local College/University. The men’s basketball team has won Best Local College Sports Team in 2007, 2009, 2010 and this year.